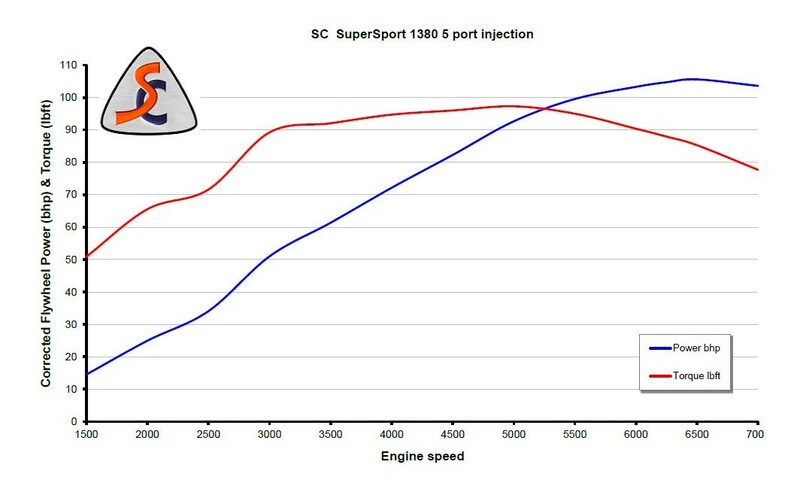 Our ultimate 'Fast road 5 port EFI crate engine's transform the way the car performs on the road and on track whilst keeping the originality of the 5 port engine. 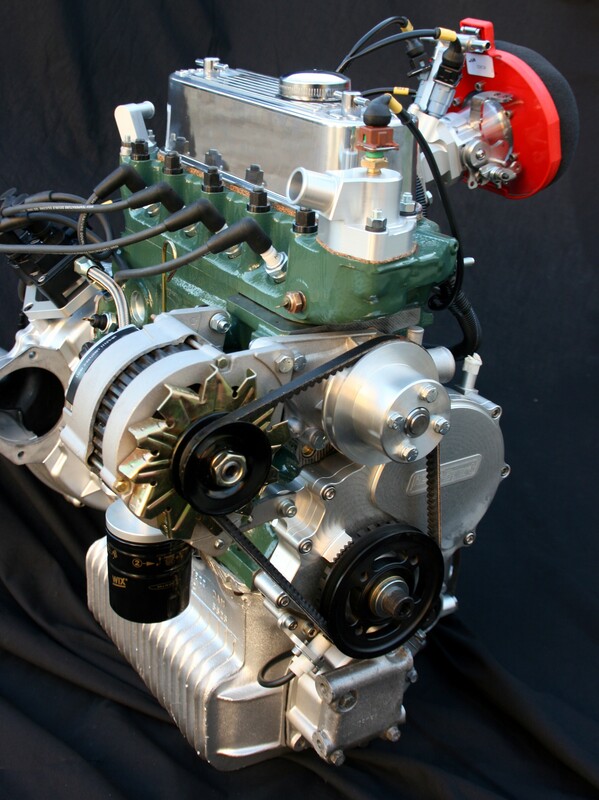 All of our engines are built to suit each individual and their needs. 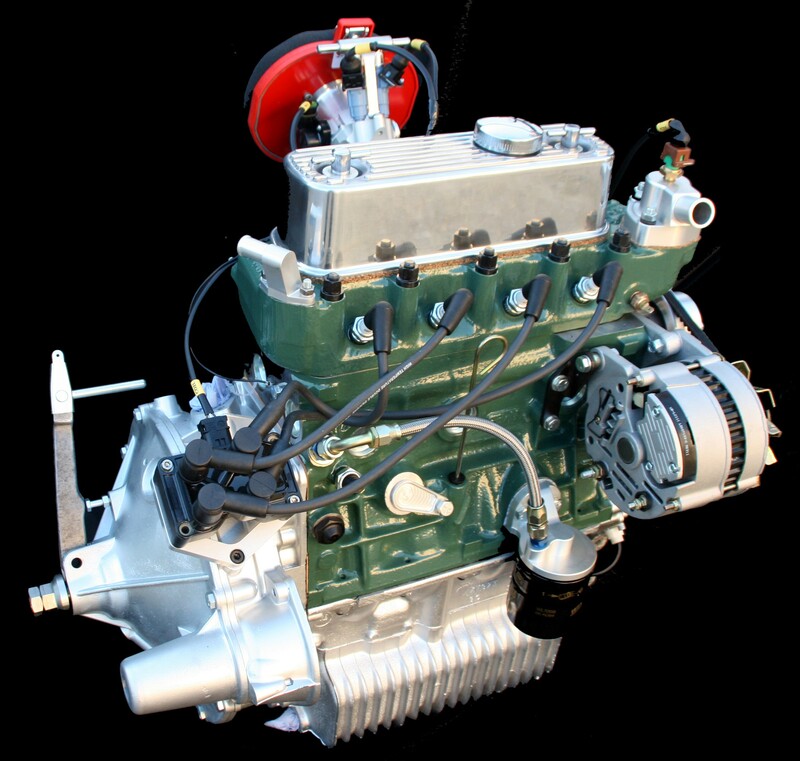 A complete ready to go engine like the above can be yours from just £6500.00* + VAT. 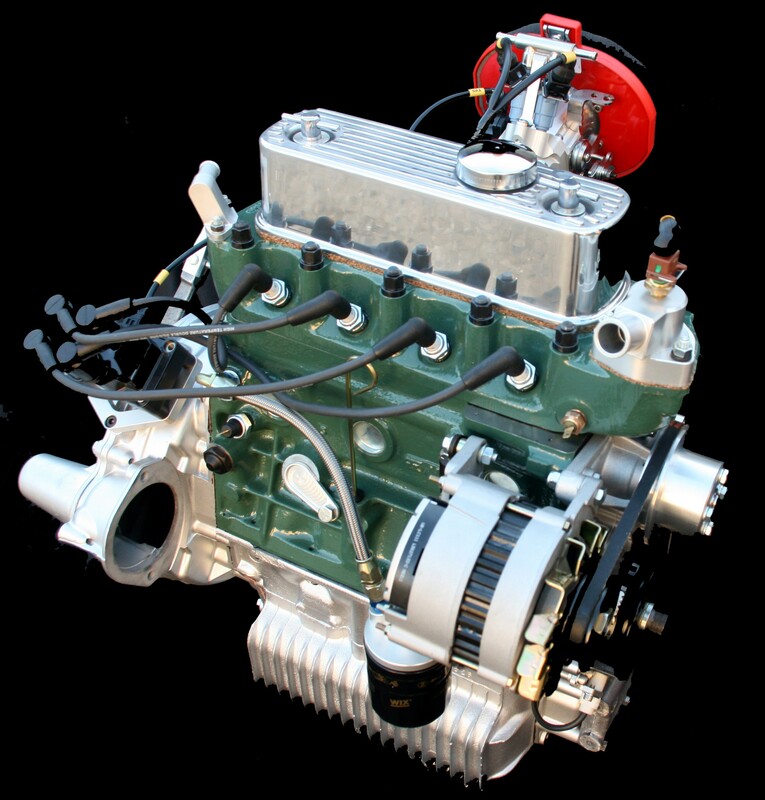 All of our engines can be shipped worldwide in purpose built shipping crates. 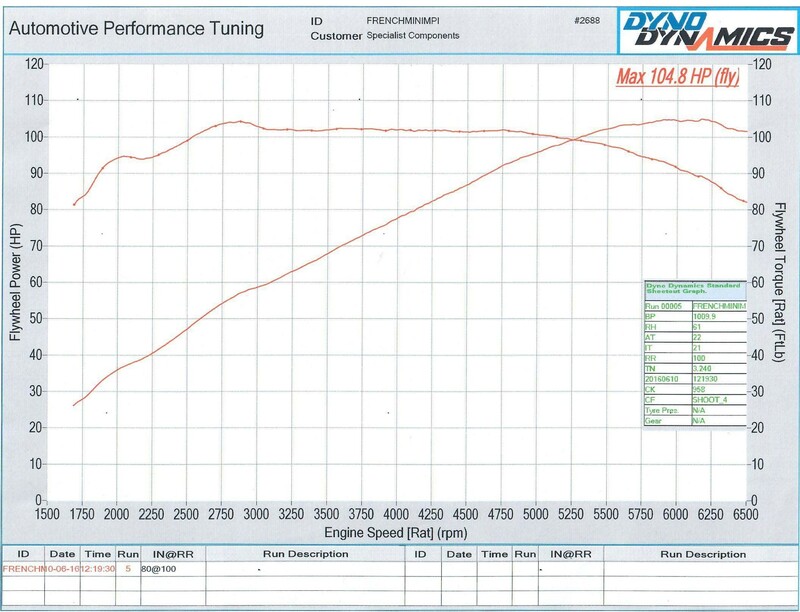 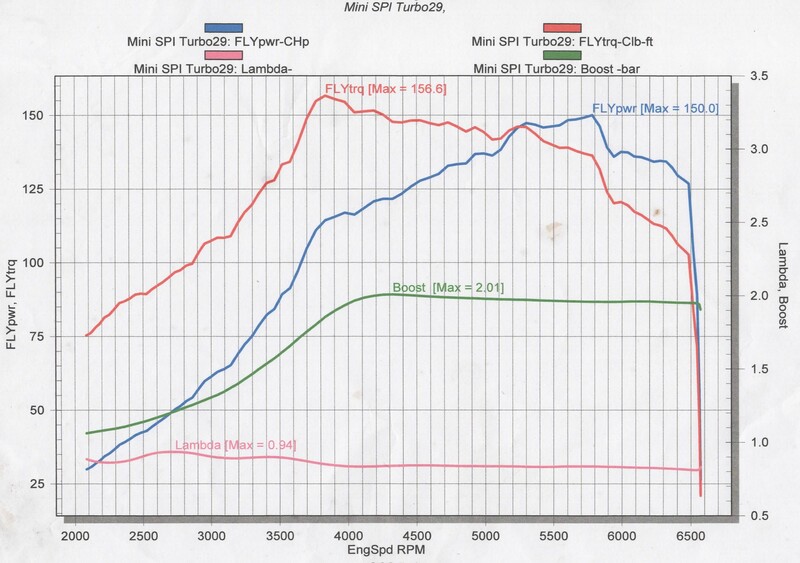 The above spec is just a guide and we can build with different capacity, different camshafts etc etc. 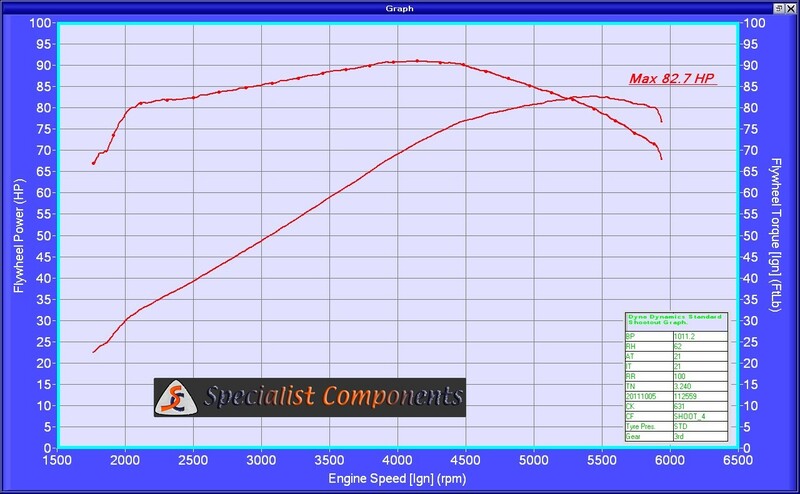 We can also build turbocharged engines to your required spec.